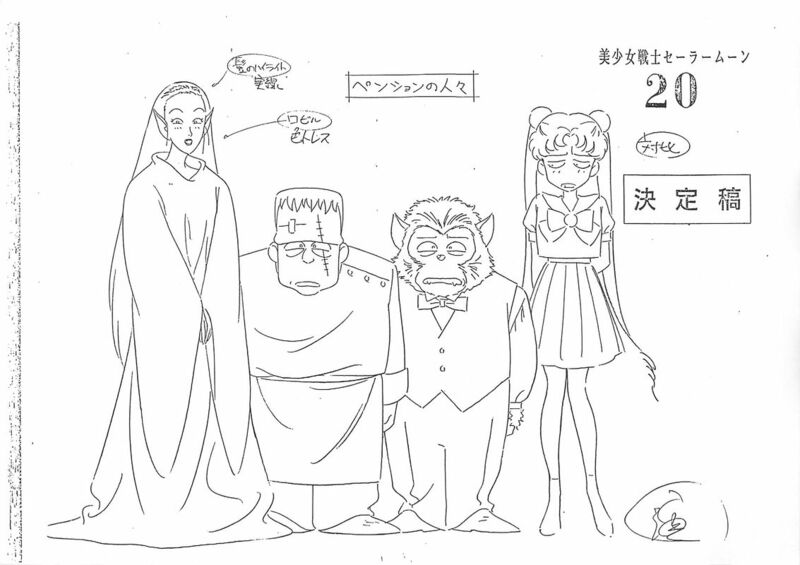 ← Why Was Diana the Moon Fairy Cut From Sailor Moon? – Jadeite: They turn into dust, and then the dust disappears. – Nephrite: They turn in some gas-like thing, and vanish in the air. – Kunzite: They are healed and turned into humans. 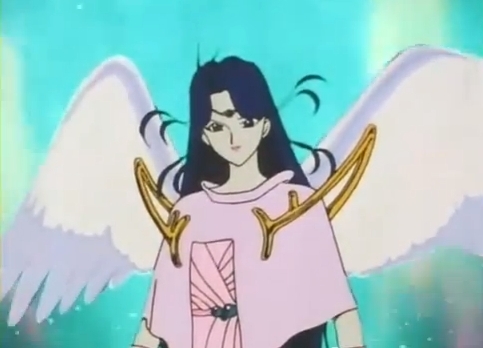 Obs: The first two Nephrite’s youma (Tensei and Petasos) has their death screams digitally altered to sound more demon like, it’s look like it was going to be a pattern, but unfortunately this pattern was broke when the third youma’s (Widow) death scream was normal. Wow, you know, I never really noticed this! That’s pretty interesting. Now that you mention it, I wonder if this breakdown continues throughout the other series – like with the Black Moon Clan’s Droids, or the Death Busters’ Daimons.